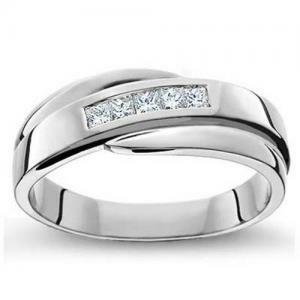 Looking for an engagement ring or customized wedding rings & other fine jewelry needs like earrings, necklaces, and bracelets? 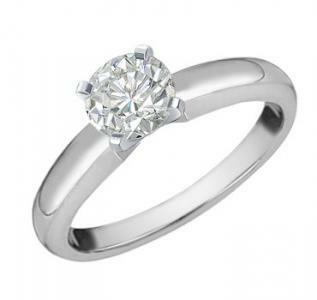 Choose your material from certified gold, white gold, silver, diamonds & pearls of good quality at outstanding prices. They say “diamond” is a girl’s best friend…Get engaged with our fine jewelries.